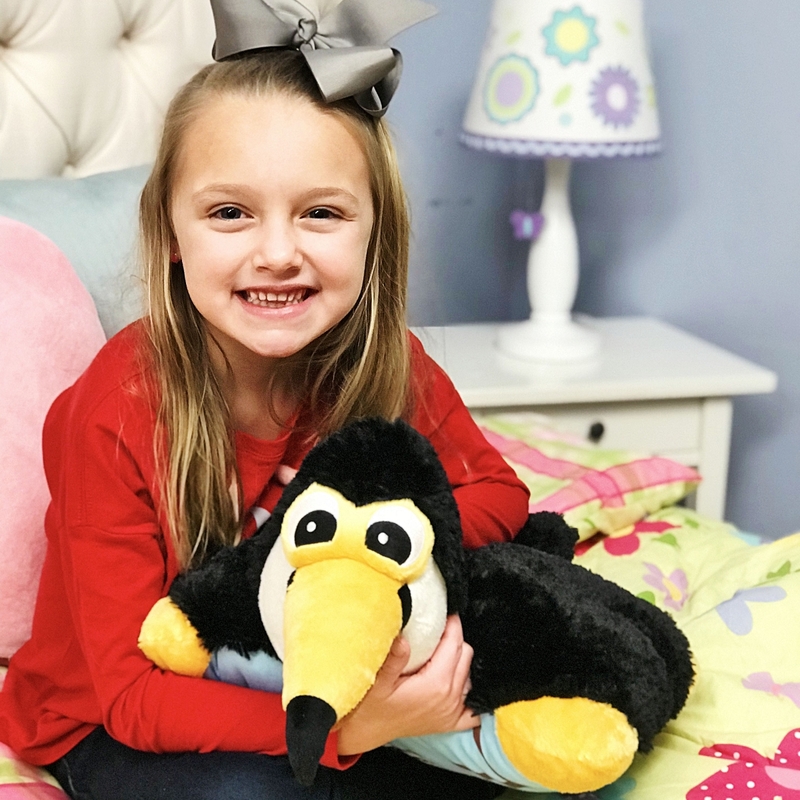 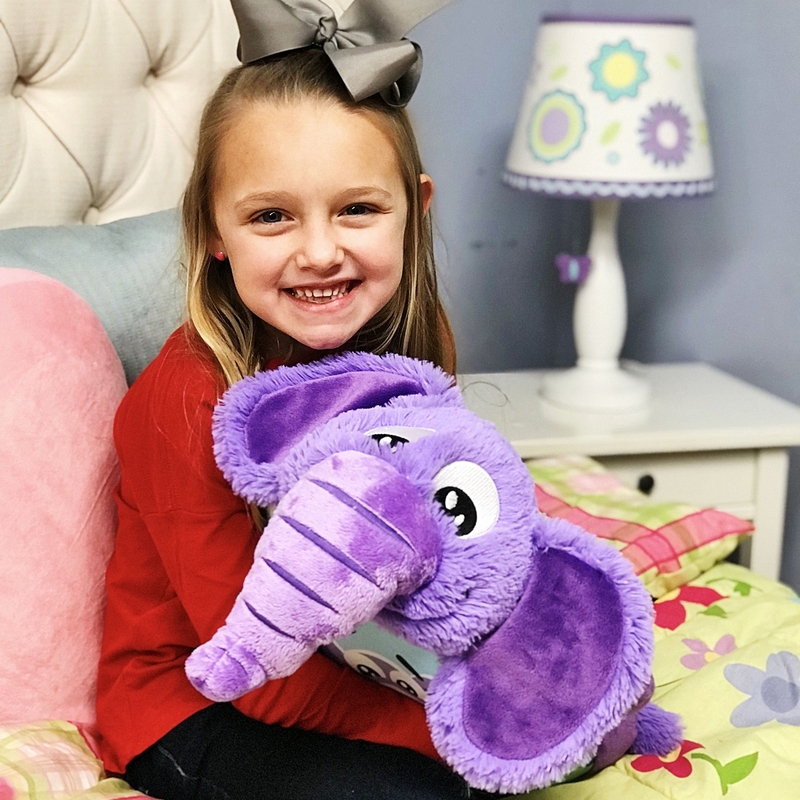 These Plush Pillows are the perfect friend for children at home or on the go. 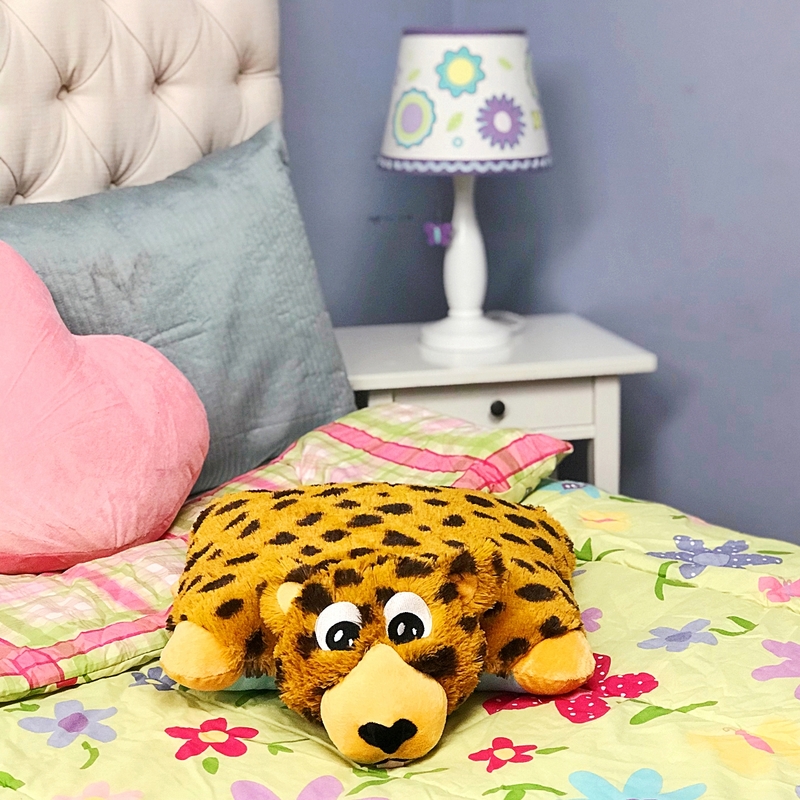 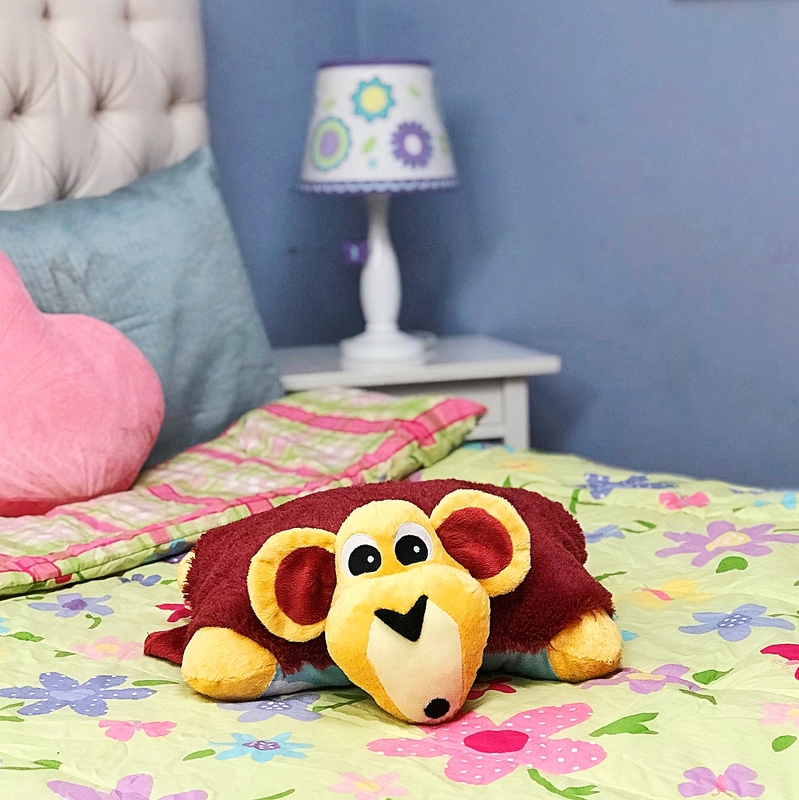 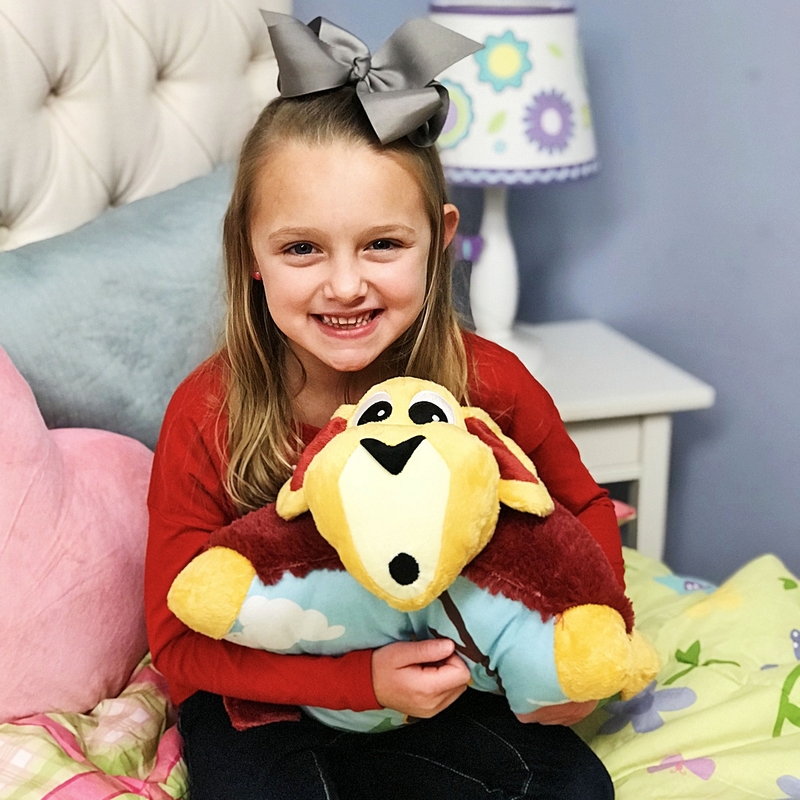 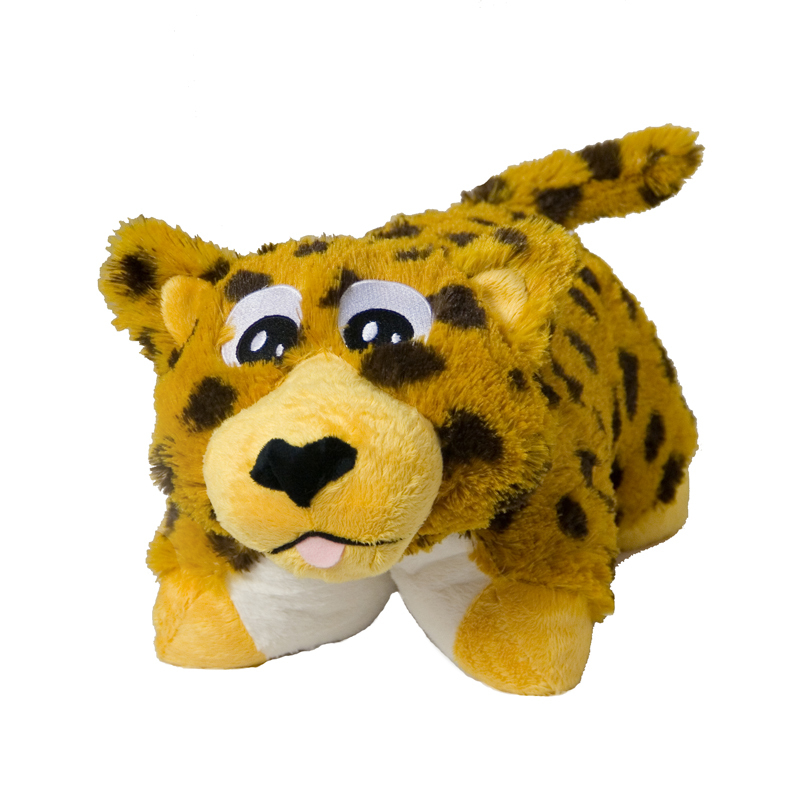 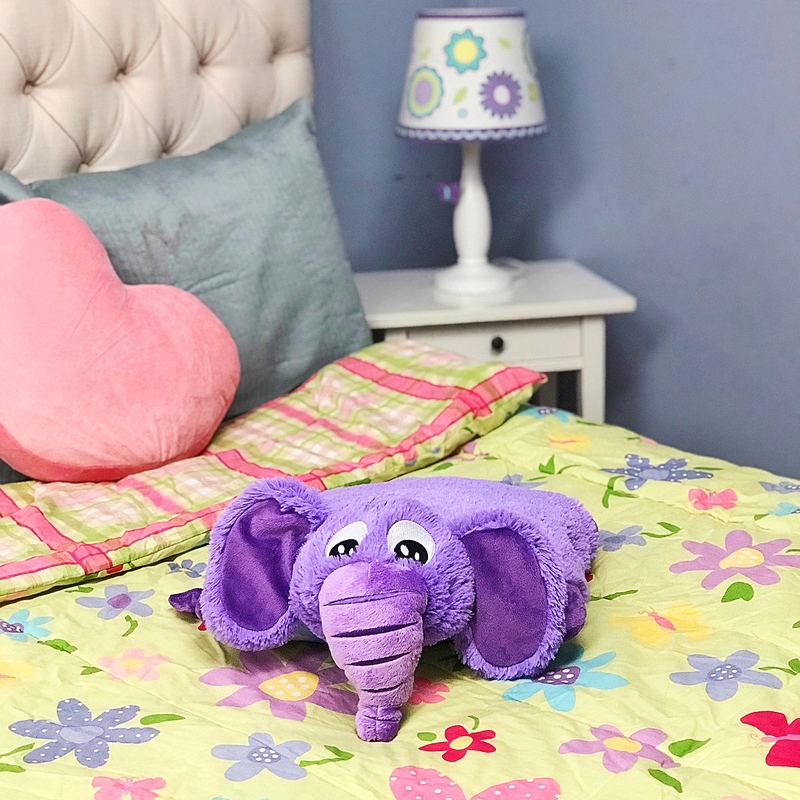 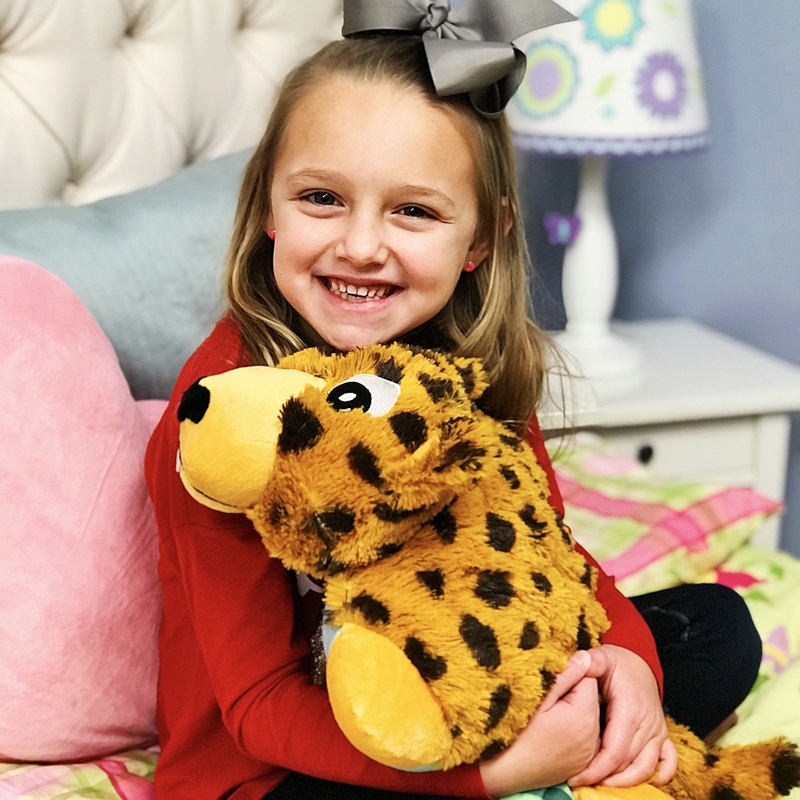 Each ultra-soft stuffed animal complements our AniMates blanket and can be converted into a pillow by means of a hook and loop closure. 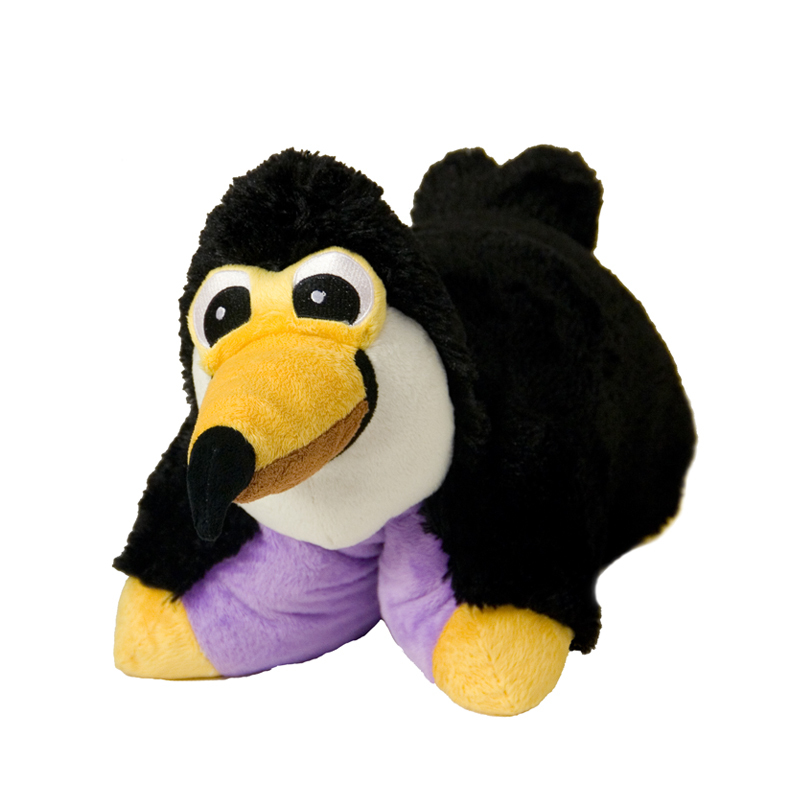 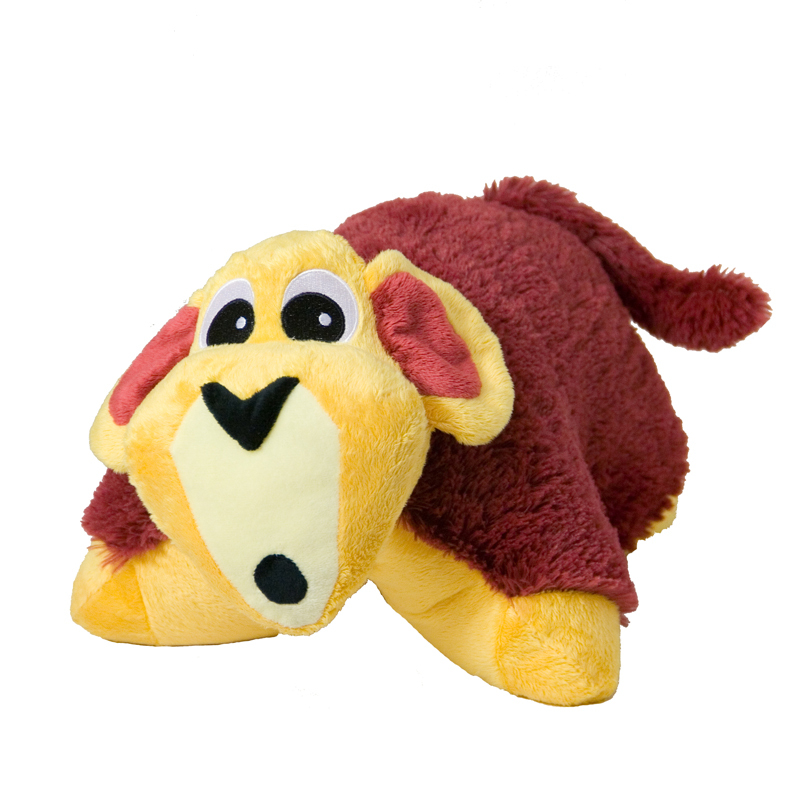 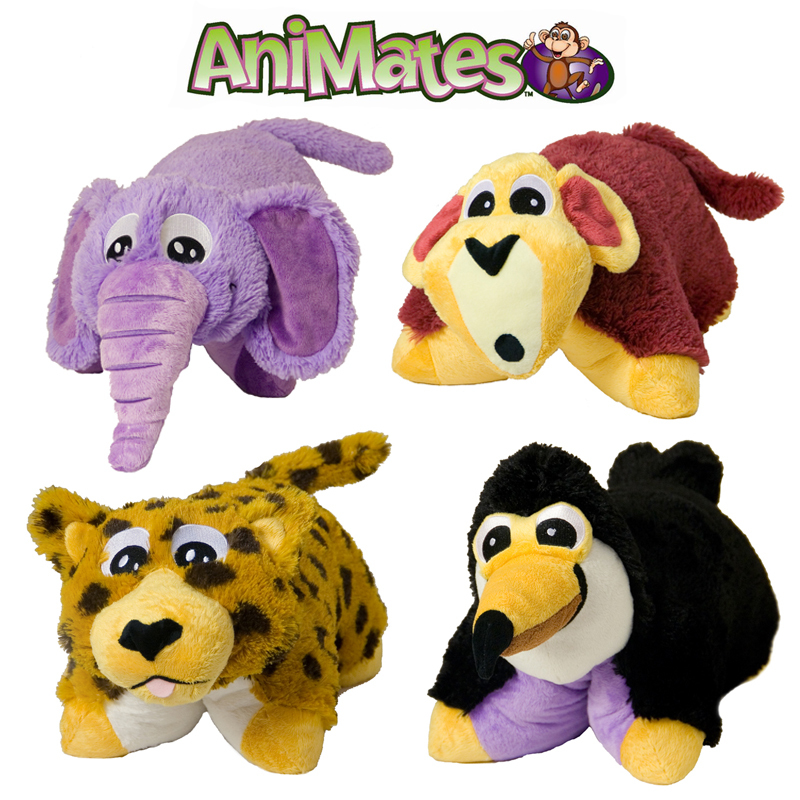 Cuddly Companions are available as a monkey, toucan, elephant or leopard and are easily transformed into a sleeping pillow or huggable cushion. 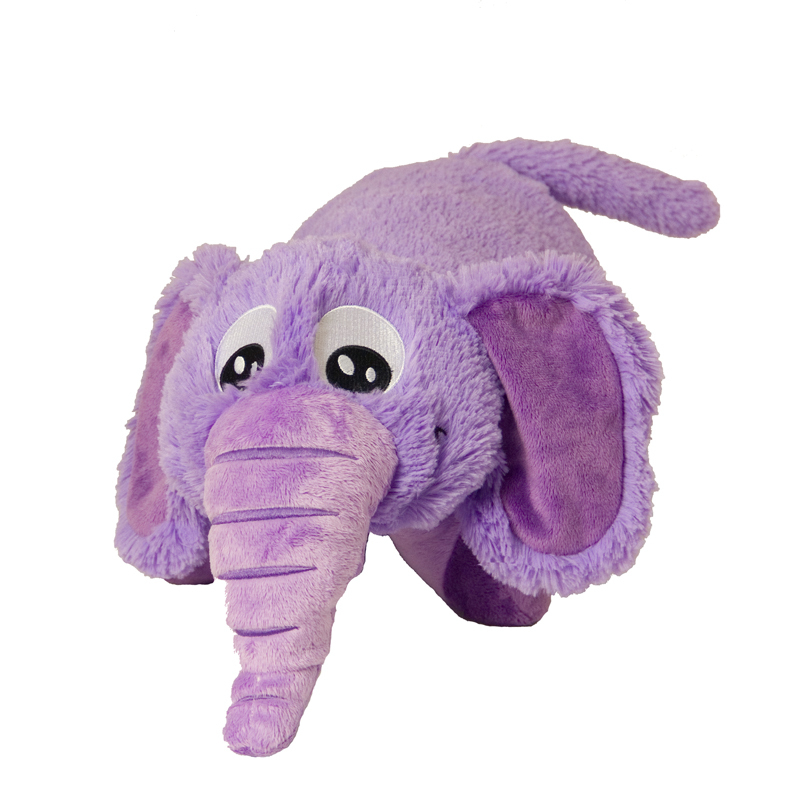 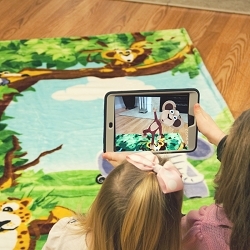 Cuddly Companions are so soft and lovable children won’t want to put it down!